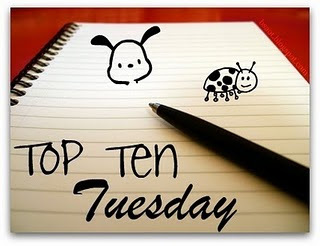 As always, Top Ten Tuesday is hosted by The Broke and the Bookish. This week's Top Ten is meant to be the "Top Ten Books I'd Recommend to Someone Who Doesn't Read X", that is to say, to someone who doesn't read a certain genre like YA or Fantasy or Horror... but the thing is I know a number of people who, for whatever reason, just don't read books. And so these are the books I would recommend should they wish to pick up a book, should they seek my opinion for something to read that will move apace, keep them interested, and be fulfilling. This one is not an obvious choice, and for people who have heard of Jack London, The Star Rover is not one that often comes up in discussion. Most people think of Call of the Wild, or The Sea-Wolf, or The Iron Heel, or even Martin Eden. But The Star Rover (published as The Jacket in the UK) is one of my favorites. I'd have never heard if it if it hadn't been for Professor Furer. Told in first person narrative, it can swing wildly between focuses at times, but some of the writing is simply glorious. On a lighter note, this one is both an easy and fun read. Whether you love Jane Austen, or you hate her, or you don't care either way, this is an undeniably fun book. And if you do love Jane Austen, there are so many nuances for you to appreciate! It's fun, it's an awfully quick read, and it's YA Fiction so really all ages will enjoy it - even my 10-year-old cousin, who pretty much hates reading, loves this book. And if you're like me and basically grew up in Disney World, it's extra special. A short and sweet read, full of some stupendous banter. It's the kind of book that engenders camaraderie and sister/brotherhood. One of those novels about screwed up families that doesn't end up making you want to tear your eyes out or jump off of a bridge. You have to be in the mood for some dark stuff. This collection of short stories is dense, but extremely fulfilling. And, because it's not a whole novel (I would have suggested The Book of Lost Things, but that's more for you actual book-lovers) you can put it down between stories! Besides, doesn't everyone love dark stuff these days? I mean actually dark stuff, not Twilight. 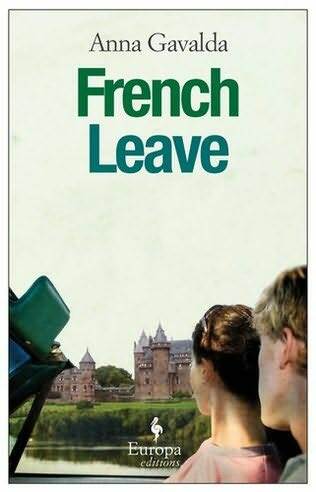 This is a nice light read for those who would love to say that they've read McEwan but don't have the constitution to withstand the hot air balloon scene in Enduring Love or any of the scenes in Atonement. I love those books, but you've really got to have the emotional fortitude of a...I'm not sure what...but some killer emotional fortitude to get through those books with your sanity. 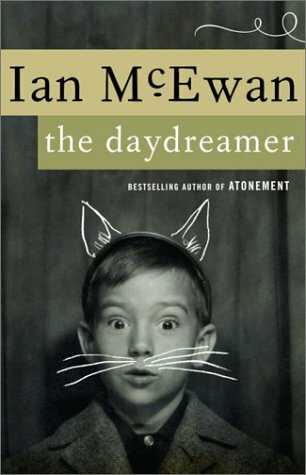 But The Daydreamer is great if you want something kind of cheery or something, even, that you could read to your kids - McEwan did! If you're looking for some McEwan thats maybe a little less cheery, but which is not going to make you curl up on your bed and sob, my suggestion would be In Between the Sheets. This one really needs no explanation. 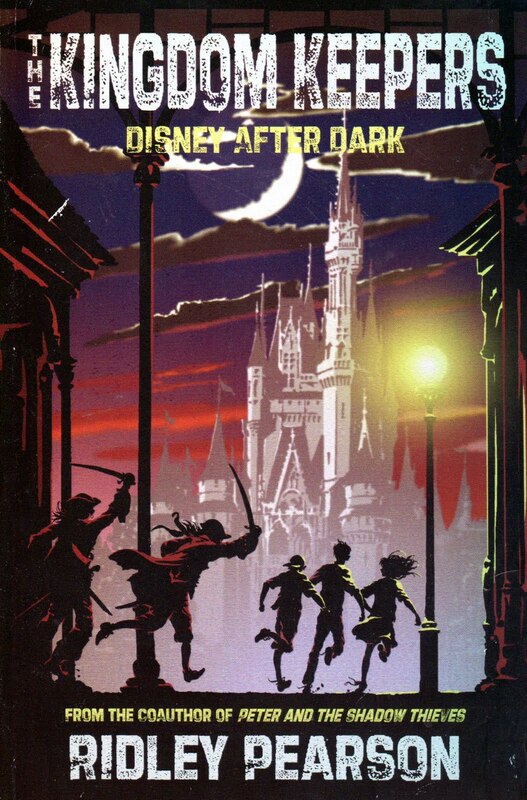 If you've ever seen the film or the TV series, then you know what this book is. And if you've never seen the film or the TV series, don't speak to me. I do want to say however that, as amusing as the TV cast really and truly is, the film cast (Donald Sutherland, Elliot Gould and Tom Skerritt) is also fantastic, and you should watch the film at least once...and read the book. 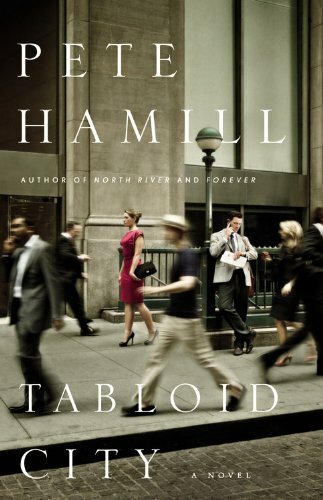 Pete Hamill is an incredible NYC author, an his novels move along quite quickly, without too much fuss, without too many character arcs. 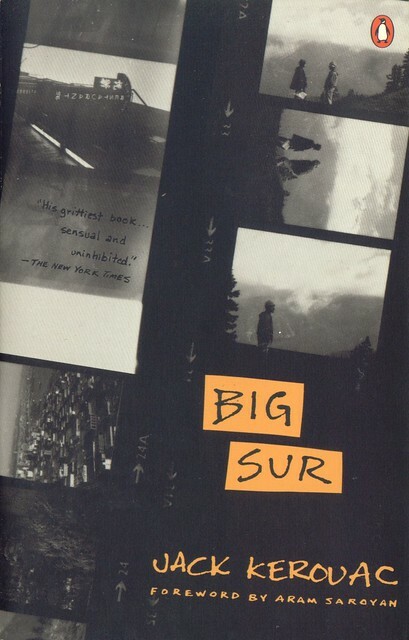 His dialogue is realistic, his prose is simple but beautiful, and this novel would be pretty engaging I think, even for those who don't care to be too engaged too often. You probably love this movie. I don't actually know anyone who doesn't love this movie on some scale. My mother doesn't remember watching most of it, but she can quote Inigo Montoya with the best of 'em. It's a classic. Bear with William Goldman's silly "I didn't write it, Morgenstern did" hullaballoo, and try to get past the differences between the novel and the movie - there aren't too many, but it might confuse you at first. But try you best. The story is totally worth it. I'll admit, I'm one of those people who HATE Jane Austen but I think I might have to move past that, because Jane and the Damned looks pretty rad! Wow! I haven't read any of these books. Definitely going to have to check these out. 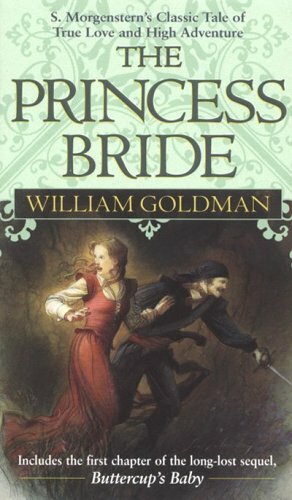 I have read The Princess Bride though. Donald Sutherland turned down the TV role of Hawkeye after starring in the movie. Years later he and Alan Alda were at an event together. Alan Alda went up to Donald and said "Thank you, for my life." I love the series, the movie and the book but I like them all for different reasons. Have you read M*A*S*H goes to Maine yet? I've never heard of it! !